Berkeley-Haas offers opportunities to champion new ideas, collaborate across boundaries, and learn continually. Our culture is captured by Four Defining Principles (Question the Status Quo, Confidence Without Attitude, Students Always and Beyond Yourself) that distinguish Berkeley-Haas as a place to learn—and a place to work. 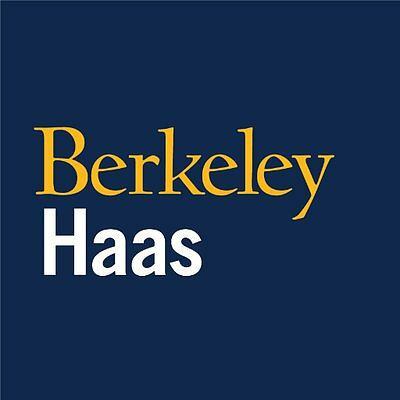 Haas School of Business at University of California Berkeley is a blockchain and cryptocurrency company hiring for 1 blockchain job. There is an open position for Blockchain Program Manager. They are searching for someone in Other.